Ignition: EnderBags is an updated version of EnderBags. This is the third mod in the Ignition series. A small mod that adds large bags. Each bag holds up to 104 stacks. Bags can be colored with dyes, from any color to any other color. The config includes a blacklist to prevent certain items from entering the bag, which defaults to the bag itself. do colored bags have any specific features to them (i.e. 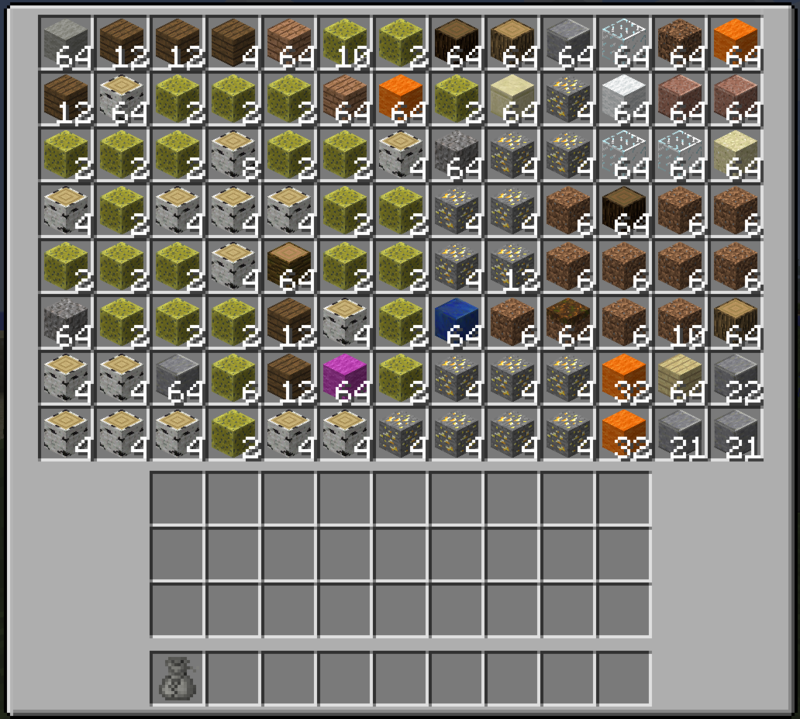 all colored bags point to the same inventory) or is it just for decoration? ah, okay. 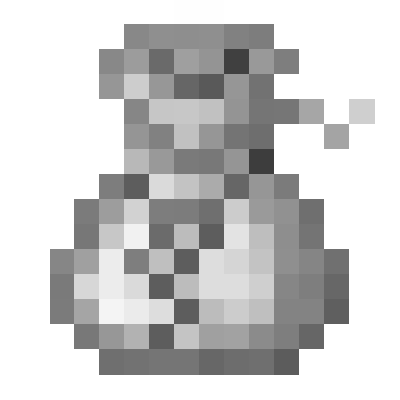 do the enderbags all point to the same inventory (like ender chests) or do they each have their own inventory? Beautiful mod, thank you for keeping it updated. Any chance you plan to add a "Shift Right-Click to dump to inventory" feature? Because 1.11 is one of the least used versions in history, there's no reason to support it.